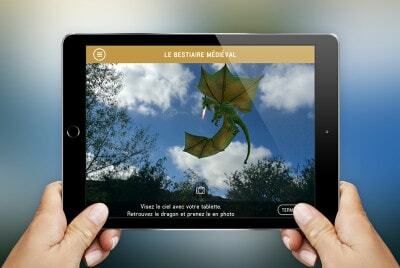 French leader in augmented reality, Artefacto developed « Chevré 3D », a playful and interactive virtual visit app. 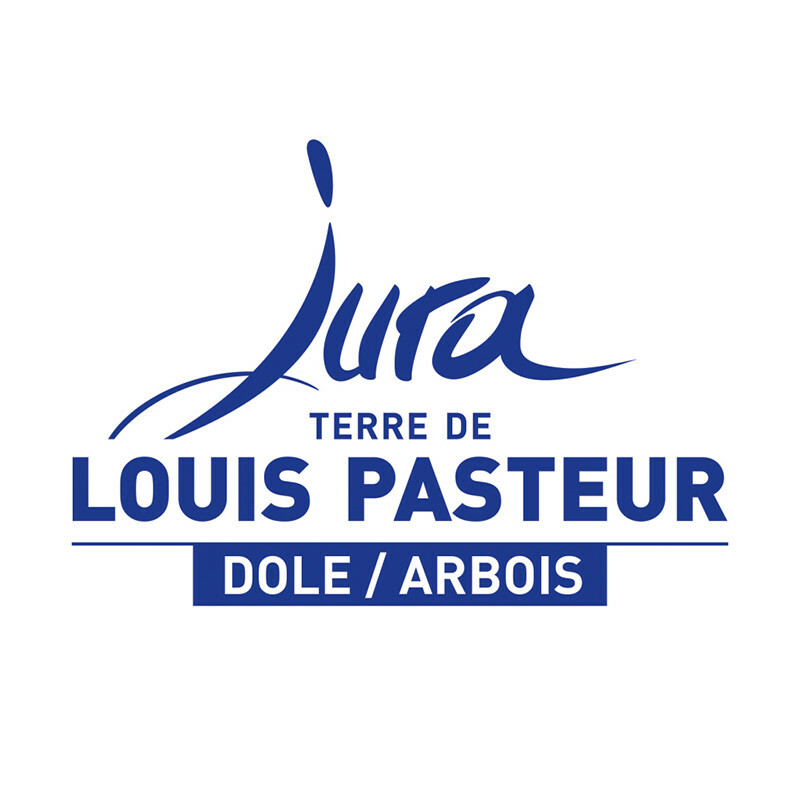 The main goal is to valorize the historical heritage of the medieval hill, located near “La Bouexiere” in Ille-et-Vilaine. This app has been shown for the first time during the “ Estoyes de Chevré”, where were present the elected of the municipality of Liffré. How to recreate this heritage? 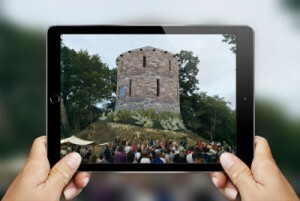 Thanks to the augmented reality, the medieval tower regains his inital form. This technological prodige allow to contemplate the seigneurial residence. 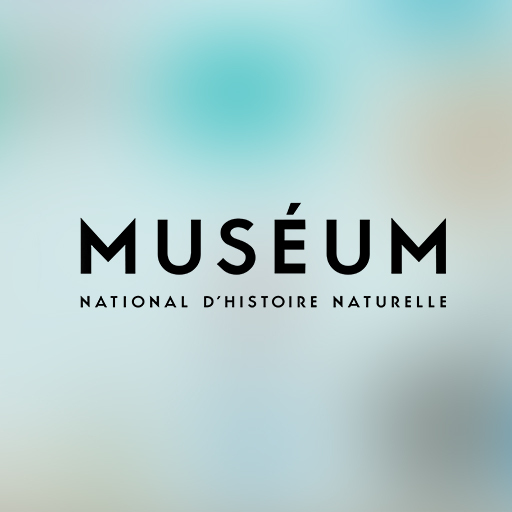 This digital ballad give to the vistors the opportunity to explore the site which contains the medieval hill, the chapel, the mill and the romanesque bridge located near the Chevré’s pond. the signposted route contains many clickable points of interest, videos and interactive and immersive games retracing Malo’s life, peasant at middle-ages. On site, we can also discover the fauna and flora by informatives sheets. Then, next to the chapel, a dragon appear in augmented reality in the same principle as Pokemon Go! The perfect mix between new technologies and medieval spirit for a travel through the time. Want to implement a similar project?